Former Brixx Pizza waitress Ashley Johnson caught a fit when she felt shorted on a customer tip. 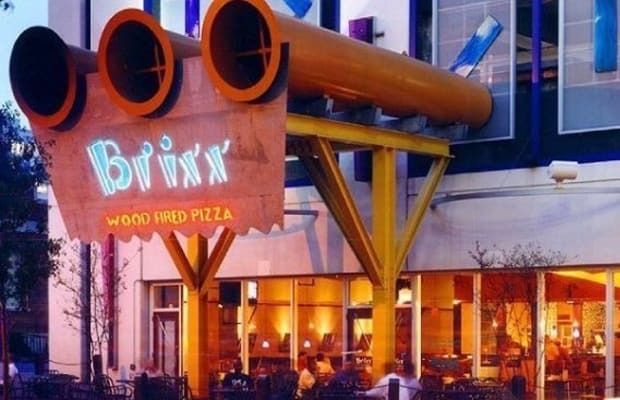 A couple left $5 at her assigned station, provoking her to spazz on Facebook: “Thanks for eating at Brixx, you cheap piece of s— camper.” Brixx managers gave her a copy of the FB status and proceeded to fire her two days later. Johnson later said, "I lost my job because of a Facebook status. Even a week later, that’s still a lot to get your mind around.” Seriously?